I met with an accident few years back (precisely 10 years ago). It was dangerous and I came out of hospital in about ten days. Except a foot injury which needed dressing every week for around a year I was alright. But that what I and my family thought but as I few days past I realized problems of sore throat, running nose, itching eyes which were watering and initially it was difficult to even face a bright light. I was diagnosed with allergy from almost anything cold water, wind, dust, etc which increases in changing season. Doctor advised me to spend most time in homes and medicines were provided to control the allergy. It cured with time and now I only take single tablet daily to control my allergy. The doctor said to take it only when allergy symptoms appear but they comes out when I stop taking medicine. Now while researching about indoor air pollution I found what force me to take that tablet continuously even when I am mostly home-bound. We can avoid Indoor air pollutant like smoke by non-smoking and using LPG and other Eco-friendly heat sources, dust by cleaning home regularly and reducing places where dust accumulates most, keeping our surrounding clean and green so we get fresh air inside our houses, checking our vehicles for pollution and also encourage our neighbors to use non polluting vehicle to reduce pollution of gases like Nitrogen Dioxide & Carbon Monoxide in our homes. But what unavoidable is the pollution caused by paints until Asian Paint’s Royale Atmos came in the market. It was actually wall paint that inhibiting proper cure of my allergy. The Environmental Protection Agency says the air we breathe indoors can be up to five times more polluted than the air outside. And apart from dust, smoke, mold, bacteria, paint is also a major pollutant. Prolonged or high exposure to paint and paint fumes can cause headaches, trigger allergies and asthmatic reactions, irritate skin, eyes and airways, and put increased stress on vital organs such as the heart and lungs. The World Health Organization (WHO) has reported a 20%-40% increased risk of certain types of cancer (in particular lung cancer) for those who come into regular contact with, or work with paint while Danish researchers point to the added possibility of neurological damage. We all are unable to remain inside home during paints due to the invisible unbearable fumes coming out of it which is an easy indicator of how harmful paint is. 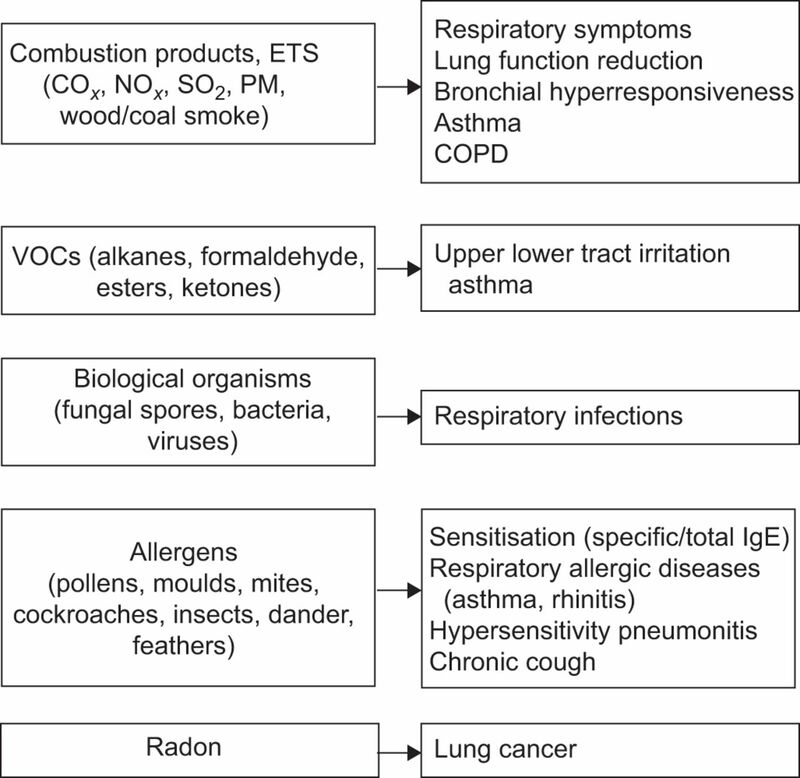 Not only indoors but outdoor is also polluted by paints as they emit Volatile Organic Compounds (VOC) when reacted with air which cause Ozone depletion. Royale Atmos is a first of its kind paint that not only looks beautiful, but also cleans the air making it purer than before. Its Activated Carbon technology reduces harmful pollutants from the air. It comes with our Green Assure Seal which means that it is VOC safer and environmentally friendlier. Additionally, Royale Atmos also absorbs select household foul smells to make the air fresher. 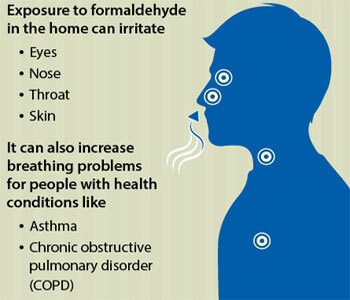 Royale Atmos reduces formaldehyde, a dangerous indoor pollutant. Formaldehyde can cause watery eyes, burning sensations in the eyes, nose, and throat, coughing, wheezing, nausea and skin irritation. 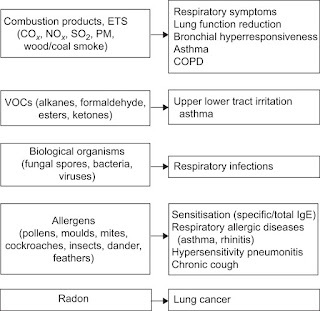 In 1987, the U.S. Environmental Protection Agency (EPA) classified formaldehyde as a probable human carcinogen under conditions of unusually high or prolonged exposure. The Masked Life not only means living inside your home with a mask but it hints at the fear you feel living inside your own home. Royale Atmos helps removes that fear. So as far as I and my family members are concerned we will opt for Royale Atmos in the coming painting job in our home and I am sure those concerned with the health of themselves and their closed ones will also opt for the same option. This post is written for Asian Paints Royale Atmos in association with Indiblogger.